Module 2: Treatment planning and restoring the single anterior dental implant-dealing with aesthetic considerations, hard and soft tissue. Presenter and facilitator Dr Michael Walker graduated in 1983 from the University of Sydney. Dr Walker owns and manages a private practice in Waterloo, Sydney which specialises in treating patients who request sedation or general anaesthesia. He has been restoring implants for more than 25 years and placing them for more than 15 years. 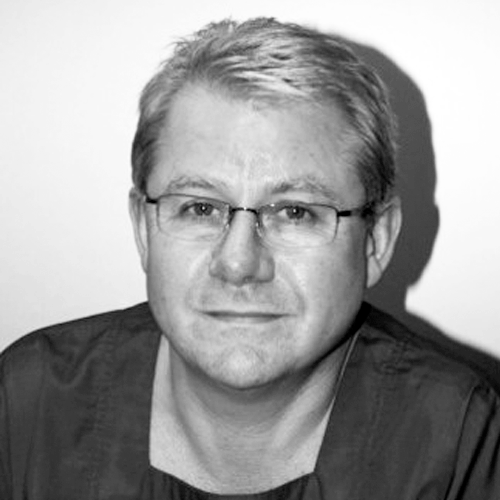 Dr Walker is a Senior Lecture and examiner in the Diploma in Conscious Sedation and also teaches and examines in the Diploma in Dental Implants at the University of Sydney.